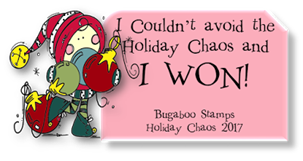 The 2nd Bugaboo challenge for the Christmas Crazy challenge this week is a Sketch challenge. I love this sweet image. I colored the image with Copics and added liquid applique to the hat and ball at end of hat. I sprinkled glitter over the liquid applique while it was wet- it is hard to see in the picture. The DP is Basic Grey from eons ago. The cardstock is SU Cherry Cobbler I used a corner rounder, and scored the cardstock in the opposite direction of the stripes in the DP. The sentiment is from Inkadinkadoo. Shelly your card is adorable. Love the liquid applique on the hat. Thanks for joining us at the Holiday Chaos 2017 Sketch Challenge, Lisa Lynn GDT. 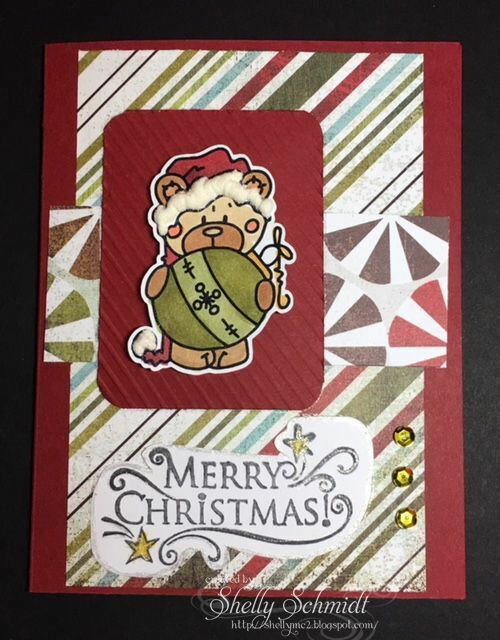 Shelly, the liquid appliqué is a great addition to this cute card! Love the textures and colors on this card. Fun! Very cute. 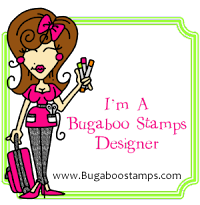 great take on the sketch and love your Bugaboo image. So glad to see you playing along with our Holiday chaos at Catch the bug. Adorable card! Thanks for playing along with us at Catch the Bug for our week-long Holiday Chaos! Good luck. 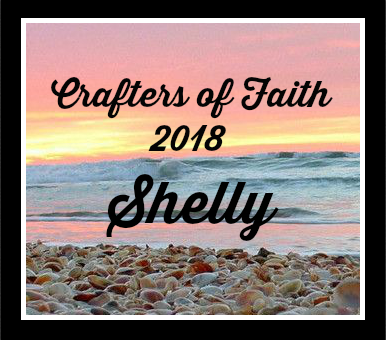 So cute Shelly! Your background papers match your image colors perfectly. Greta job! This Bugaboo bear is delightful, Shelly!! Precious card for Christmas!! What a great project, thanks so much for joining our Sunday Sketch challenge in our Holiday Chaos event! Thanks for your support! 10 and 20 minute cards. SCS challenge group- Come Join Us!!! Happy Earth Day my Friends! Have you tried an InstaPot? Why I choose one and a delicious meal. Mary- Carolina Cards by Mary H.
Trisha Too-easily amused, hard to offend . . .